Heres an unusual import from Turkey, a country famed more for its beautiful coastline than for boat building. The Sensei is as up-to-the-minute in design and construction as its possible to be; the hull is a vacuum-bagged sandwich of vinylester resin and Corecell reinforced with carbon fiber, the T-keel will reward good helming, and the styling is delightfully Italian. Here’s an unusual import from Turkey, a country famed more for its beautiful coastline than for boat building. 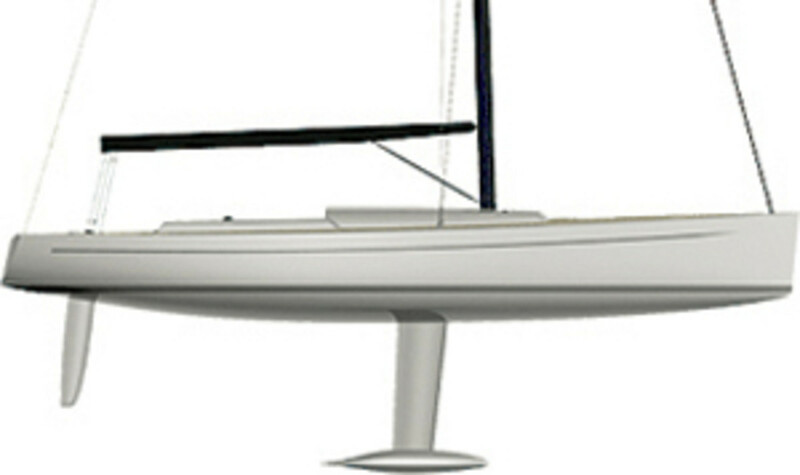 The Sensei is as up-to-the-minute in design and construction as it’s possible to be; the hull is a vacuum-bagged sandwich of vinylester resin and Corecell reinforced with carbon fiber, the T-keel will reward good helming, and the styling is delightfully Italian. Inside the sleek hull, there are cooking and toilet facilities and even a couple of berths. 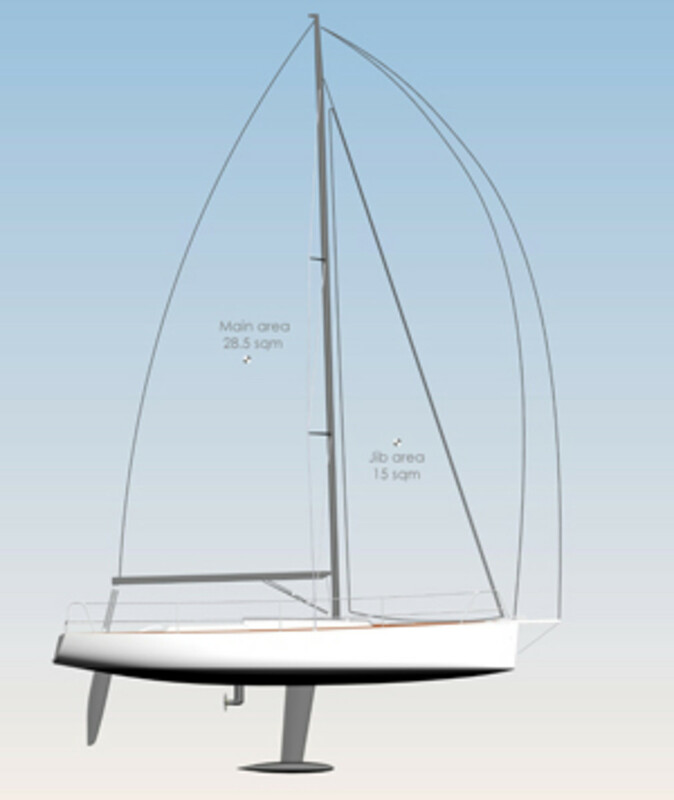 LOA 29ft 10in, LWL 28ft 2in, beam 8ft 2in, draft 5ft 7in, displacement 4,850 lbs., sail area 463 sq. 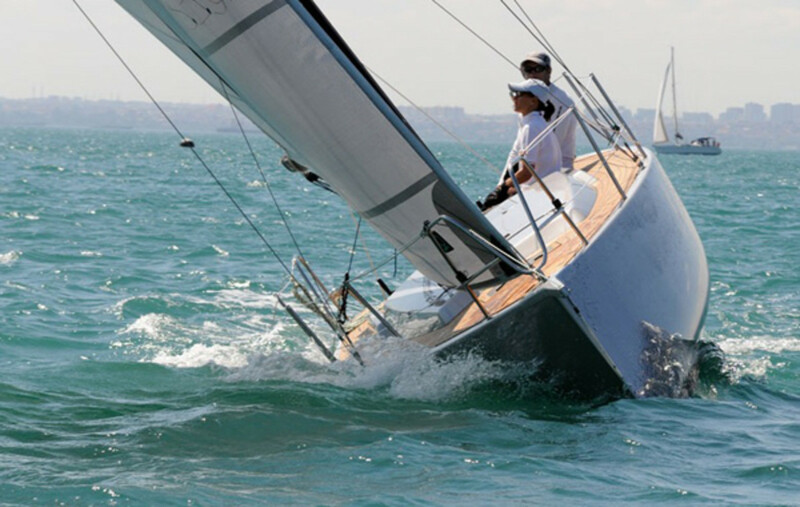 ft., design Felci Yachts, builder Evreka Marine. 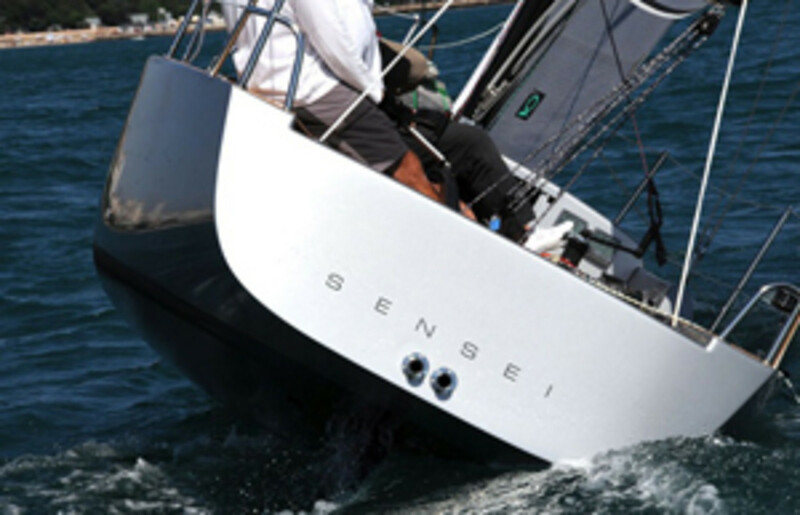 Sensei Yachts USA: 240 413 3314.